Since 2004 Movember has been fighting for men's health. What started in Australia with a moustache, became a worldwide hit where both men and women were helping to cure testicular and prostate cancer. A few years ago, decreasing the high suicide rates for men was added as a goal. This good cause became very popular in the Netherlands. Abroad running for Movember had already been popular with participants. Inspired by those initiatives we decided to start the Movember Run Amsterdam in 2013. What started out with a small group of people, matured into a yearly event with 300 runners. 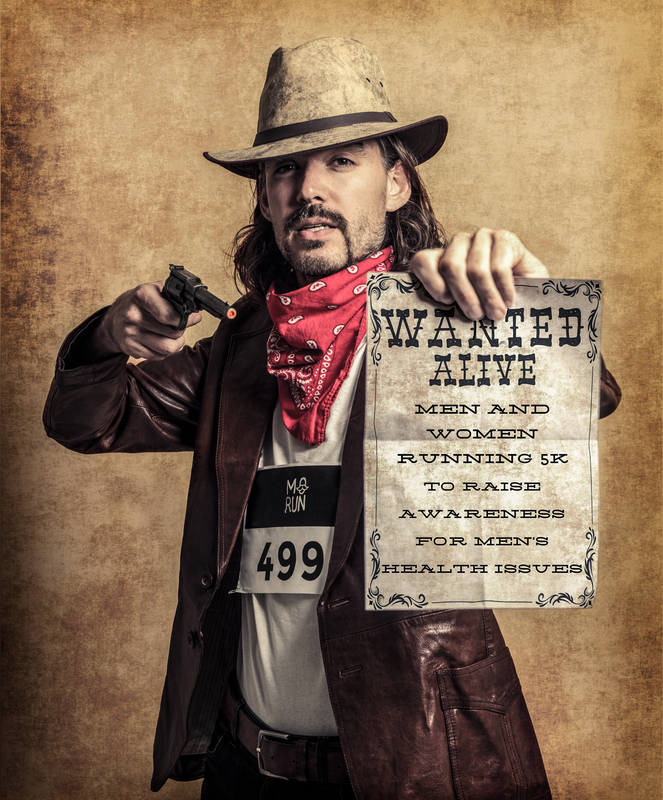 By participating to the Movember Run Amsterdam 2017 you will raise money for testicular and prostate cancer research. Even though both illnesses are treatable, they are still a big issue for men. That's why money is needed to fund more research and to make them part of the conversation. Support a good cause, come run with us (or walk with us), and support Movember! The Movember Run Amsterdam 2017 takes place on November 25th in Vondelpark Amsterdam and is only 5k long. Even though professional runners will participate, we think it's very important to have fun. That's why every year we come up with a new theme (this year it's 'pirates'), and many people will come dressed up. This is however not mandatory. It's also not mandatory to wear a moustache (even though many Movember participants will have one), you don't need to be a man, and you don't need to run - walking the 5k is totally fine. As long as we raise money for the good cause and have a lot of fun while doing so! You'll find more info on our event page. Since a few years Movember started to help decrease the number of suicides for men. Obviously the Movember Run Amsterdam supports that cause! Part of your registration fee will go to that good cause. Don't wait any longer and complete your registration! Help us support our good cause: Movember.